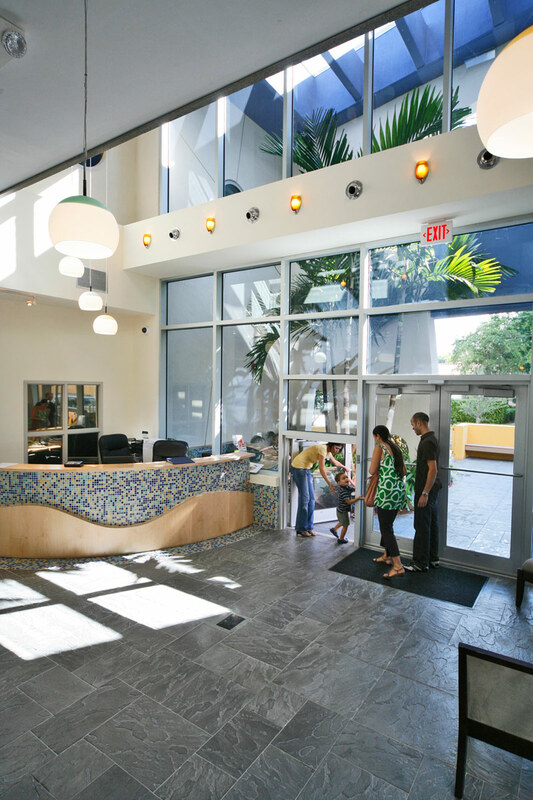 The United Way of Miami-Dade established a project mission of developing the premier child development center in South Florida as well as an integrated training and research facility intended to raise the level of child care quality throughout the state. 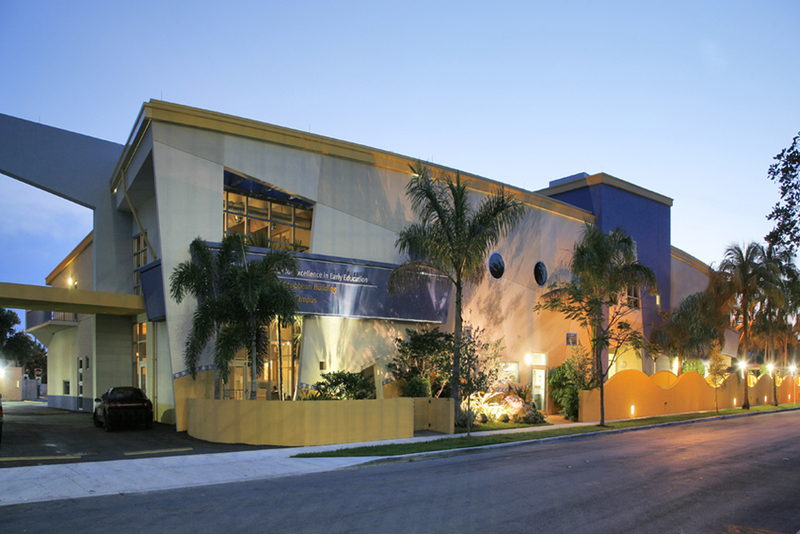 Working with two prominent adjacent sites on the busy Coral Way boulevard, the studioMLA Architects collaborated with the users to create an ecclectic campus that included the existing United Way Headquarters, the Center for Excellence and a new eight-story parking structure with leasable office space. 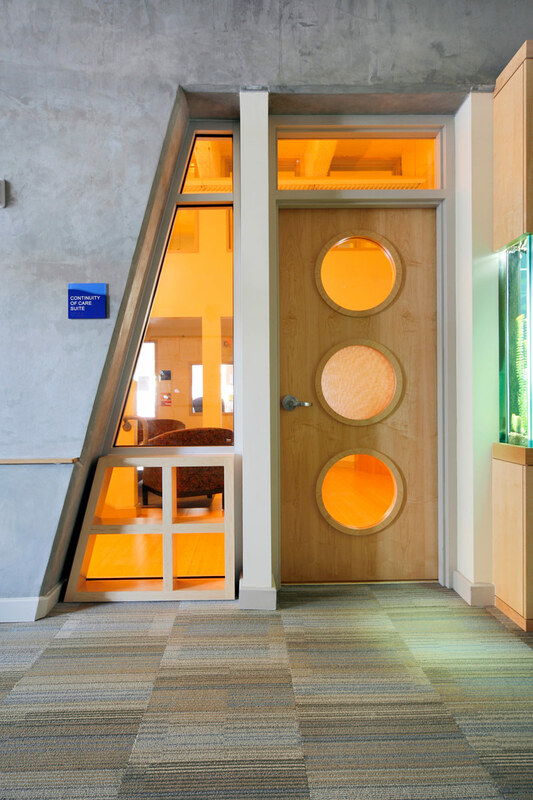 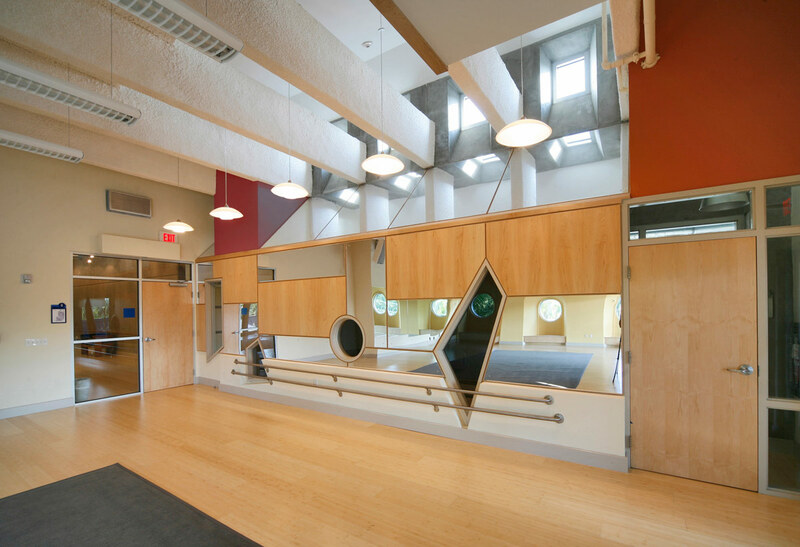 The Center for Excellence opened as a state-of-the-art childcare facility that integrates multiple opportunities for child observation and is designed as a demonstration center with each classroom and enhancement space exhibiting diverse spatial and environmental qualities. 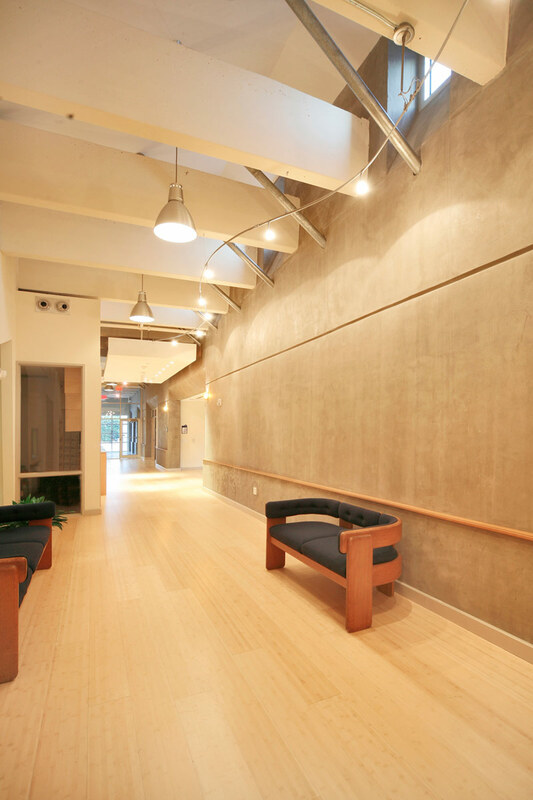 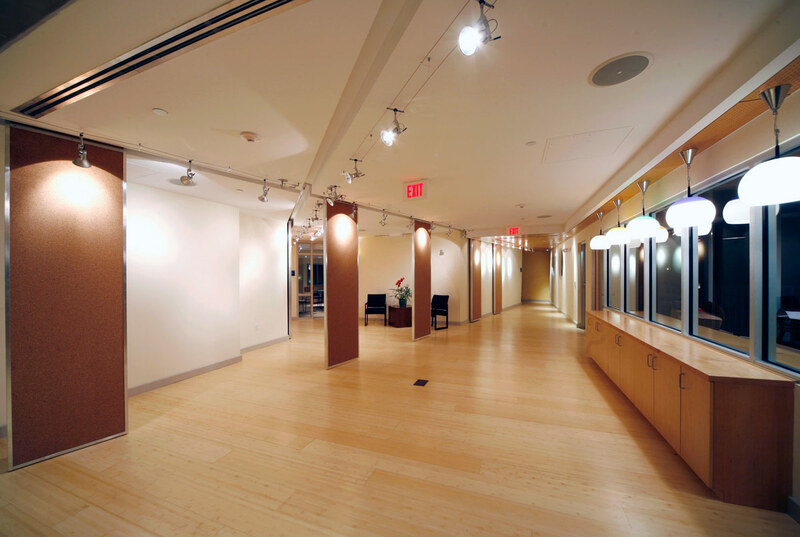 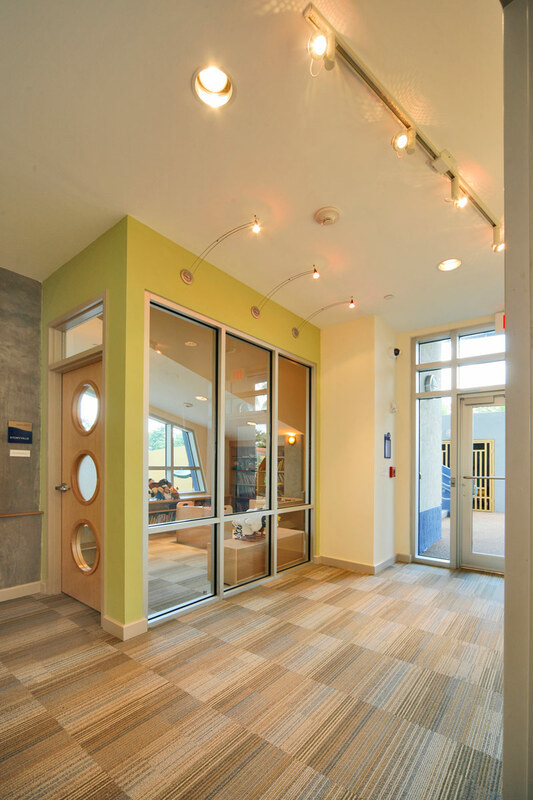 The second floor level holts a flexible child-arts gallery, spaces dedicated to training community childcare providers, adult classroom space, as well as a children’s performing arts studio that opens out to a large outdoor covered veranda.